ZEAL-DRIVE AUTOMOBILE SUPPLIES CO., LTD. was established in 1998, which is a professional automobile supplies supplier and manufacturer in China’s automobile supplies industry. Our company is located in Guangzhou YongFu International Automobile Supplies City, we are specialized in automobile fittings/electronics design, production, sales, installation, and technique services. At present, we have two brands, the “Yselon” and the “Wehoo” . At the same time, we cooperate and act as the superior agent of COAGENT， BANG BANG CAR FURNITURES, SPY, PLC, KINGTUN, STEELMATE, HUADENG HID etc top brands of automobile supplies manufacturers in China. 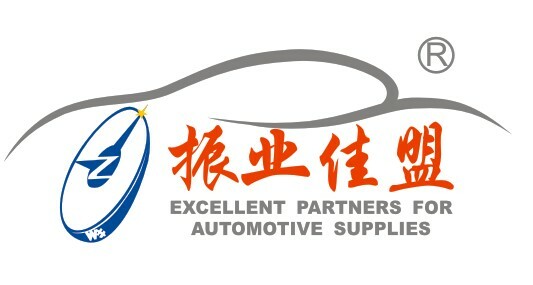 We have engaged in fields of China automobile supplies with many years of experience, our business spreads all over China and we have provided many products and services to automobile suppliers and factories worldwide.Our company insist on quality first and strive to provide customers with most competitive price and perfect service to gain their trust and achieve win-win between us.